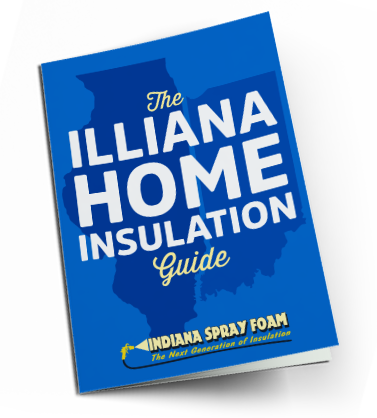 Watch this quick 3 minute video to learn what you can expect when working with Indiana Spray Foam. You should now have a day scheduled with our office when we will be out to review your project. New insulation can be a big investment, and our goal is to help you make the best decision. In order to get the most out of your estimate, we’ve included a few links below concerning foam insulation, our insulation process, and common FAQ. If you haven’t yet, please review prior to your estimate. You can read more specific processes for Existing Homes, New Homes, and Pole Barns. Answers to the most commonly asked questions can be found here. We hope these resources were helpful and look forward to meeting you soon. Learn about retrofitting existing homes with foam insulation.